Find out where Jay will be in promotion of his book and fitness ministry. 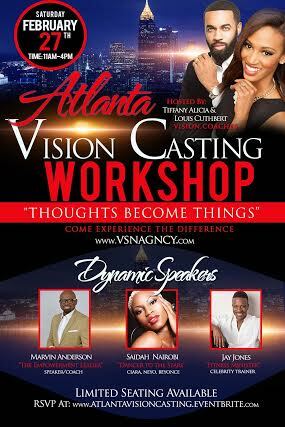 Join Jay and other dynamic speakers for the Vision Casting Workshop. Have you ever thought that you were not good enough for something? Have you ever felt consumed with self-doubt and fear? Have you lost focus on your New Year’s Resolutions? Have you given up on the dreams you once had? What if we told you that your thoughts become the reality that you live? And a better life you want to live. and all parts of the south just to help you write your vision and make it plain. to our nonprofit organization, Gold Hearts and Crowns, Inc. Which is set to begin July 2016! Follow Jay On Social Media!